Oxcarbazepine is used as a monotherapy or adjunctive therapy for partial seizures and epilepsy. 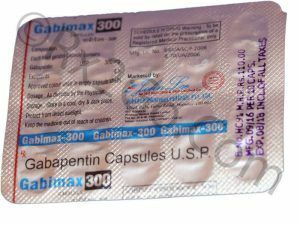 Oxcarbazepine is an analogue of Oxcabazepine which is poor enzyme inducer and avoids oxidative metabolism. Trileptal do not produce epoxide metabolite, so have less toxic effects and drug interactions. 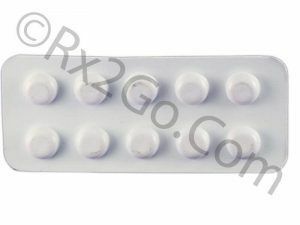 You can easily buy Oxcarbazepine here at Rx 2 GO Pharmacy. 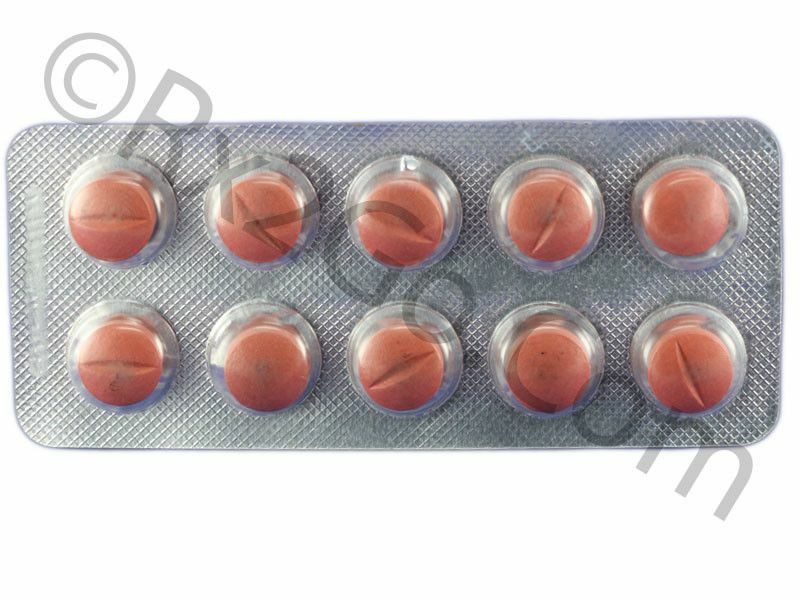 Manufacturer: Torrent Brand Name: Trileptal, Oxtellar Average Delivery Time: 10 to 14 days express shipping - or 3 to 4 weeks for regular shipping. How does Oxcarbazepine / Generic of Trileptal , Oxtellar work? Trileptal blocks the voltage sensitive sodium channels of the nerve cells. The blockade results in stabilization of the hyper excited nerve cells and thereby controlling seizures. Oxcarbazepine inhibits repetitive neuronal firing and diminishes propagation of neuronal impulses. 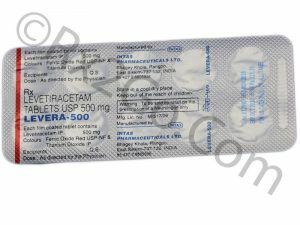 The common side effects reported with Trileptal are fever, malaise, pain chest precordial, rigors, weight decrease, bradycardia, cardiac failure, cerebral hemorrhage, hypertension, hypotension, lpalpitation, syncope, tachycardia appetite increased, blood in stool, cholelithiasis, colitis, duodenal ulcer, dysphagia, enteritis, eructation, esophagitis, flatulence, leukopenia, thrombocytopenia, aggressive reaction, amnesia, anxiety, convulsions aggravated, delirium and delusion. The dose of Trileptal should be reduced to half in patients with renal impairment. Oxcarbazepine and oral contraceptives should not be administered together. The use of Oxcarbazepine can cause cognitive and neuropsychiatric side effects. Oxcarbazepine should not be prescribed to pregnant women. If it is an absolute must to take Oxcarbazepine during pregnancy, it should be administered under the supervision of a medical practitioner. Oxcarbazepine is not given to nursing mothers as it can pass in to breast milk. The patient should be advised to avoid activities that require alertness and concentration like operating machinery and driving as Oxcarbazepine causes sedation. Avoid alcohol during Trileptal treatment. What are the common dosages of Oxcarbazepine / Generic of Trileptal , Oxtellar? The recommended starting dose of Trileptal in adults for partial seizures is 600mg given twice daily. In pediatric patients(4-16years), treatment should be initiated at a daily dose of 8-10 mg/kg. The dose can be titrated to a maximum of 600 mg/day, given in a BID regimen. The active ingredient is Oxcarbazepine in both brand and generic forms. The difference between brand and generic forms are packaging, pricing and the brand name. In comparison to brand form generic version is always cheaper in cost. The mechanism of action is same for both generic and brand forms. You can buy cheap Trileptal pills when it is sold as a generic variant. Where and How to buy Oxcarbazepine? 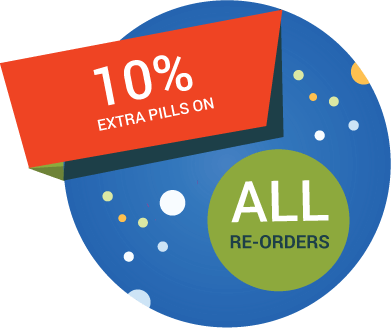 You can easily purchase Oxcarbazepine from any physical pharmacy or you can even order Trileptal drug online from our online pharmacy. Why is the price of Oxcarbazepine / Generic of Trileptal , Oxtellar so cheap at Rx 2 Go Pharmacy?